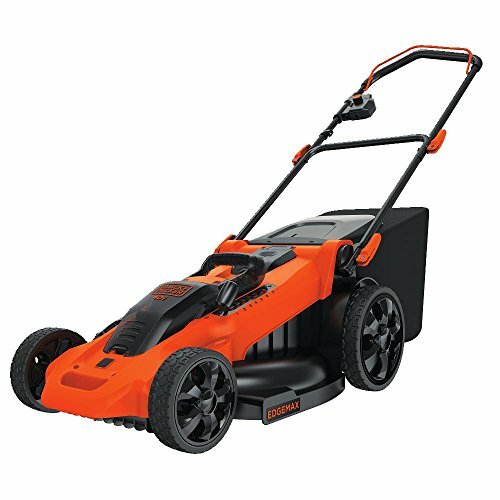 Get the power you need with this Black & Decker 20V MAX 2.5 Ah Cordless Lithium-Ion 12 in. 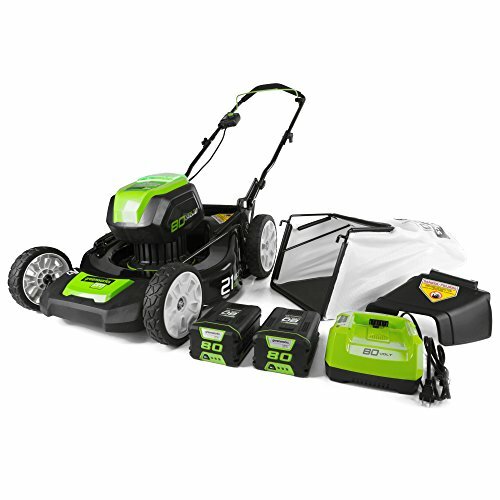 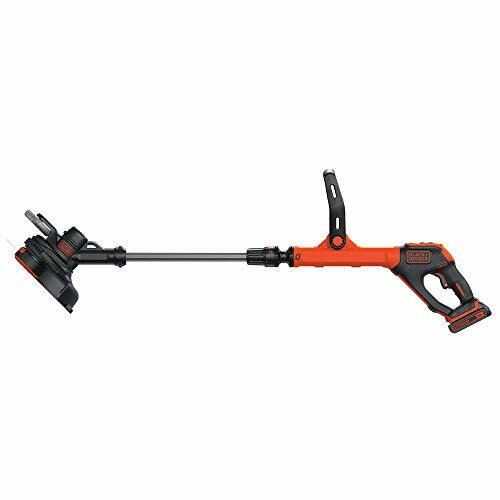 2-Speed String Trimmer/Edger Kit with extended battery capacity. 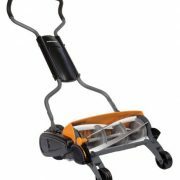 Power through tough overgrowth, or reduce speed while you edge for extra runtime. 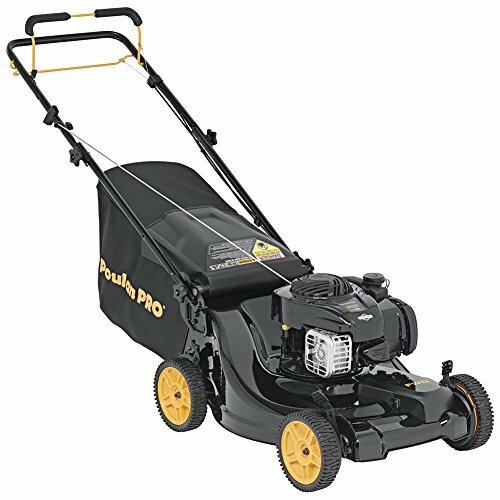 Either way, there’s no bumping required thanks to the Automatic Feed Spool. 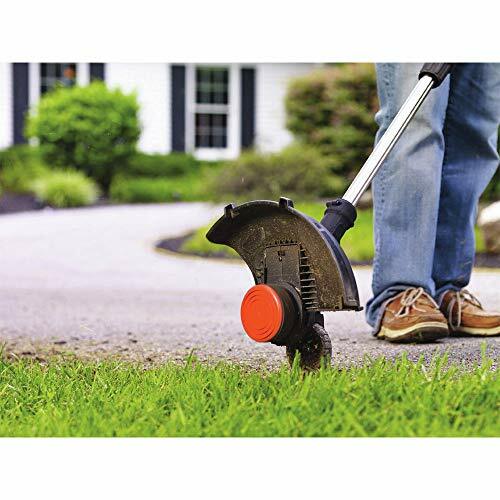 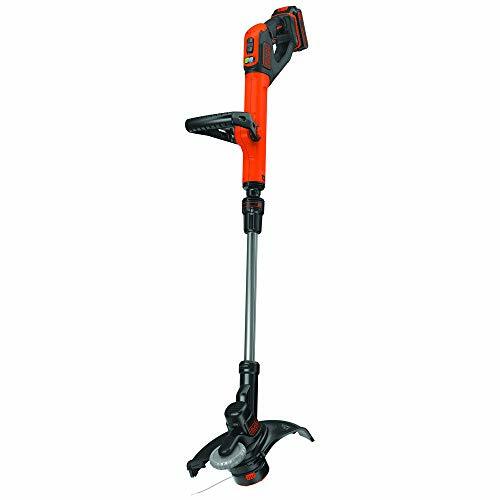 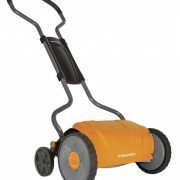 Easily converts from trimmer to wheeled edger Adjustable height and handle with premium soft grip improves comfort and control Includes: 20V MAX Cordless Lithium-Ion 12 in. 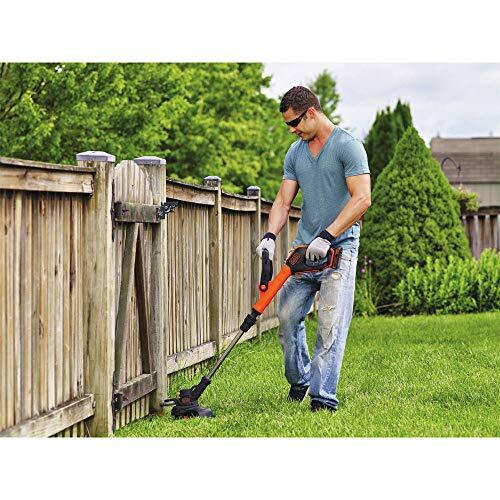 2-Speed String Trimmer/Edger – LST522R,20V MAX 2.5 Ah Extended Runtime Lithium-Ion Battery – LBXR2520,20V MAX Lithium-Ion Battery Charger,AFS Spool,Guard.